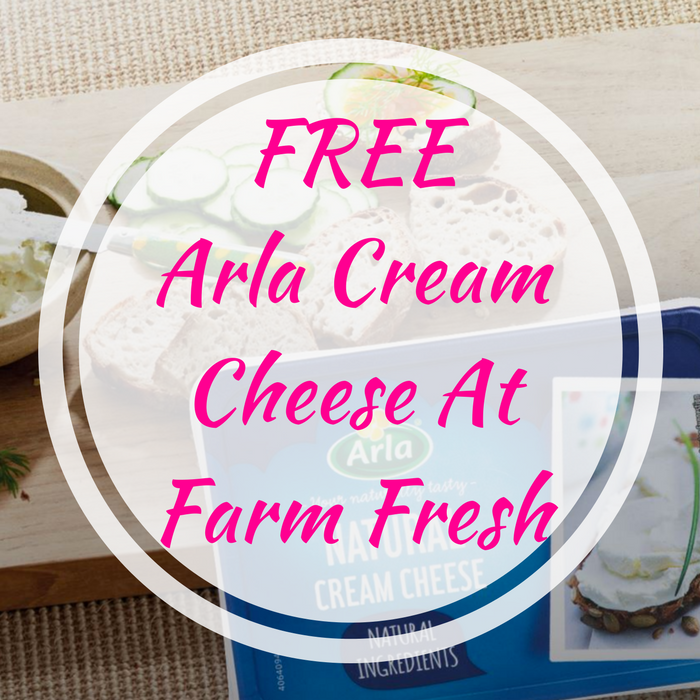 FREE Arla Cream Cheese At Farm Fresh! You are here: Home / FREEbies / FREE Arla Cream Cheese At Farm Fresh! FREEbie Alert! Click here to load this FREE Arla Cream Cheese coupon to your store card! This is valid on 7 oz tubs of any variety of Arla Cream Cheese at Farm Fresh & affiliate stores. Awesome!